Native Angelino and the daughter of comedian and entertainer Sinbad, Paige Bryan was born a natural performer, singer and songwriter. Drawn to music from an early age, Bryan recalls growing up attending her father’s 70’s Soul Music Festivals and bearing witness to such iconic acts as Chaka Khan, Earth, Wind & Fire, and The Isley Brothers, to name a few. It was watching these great acts and the way they connected to and enraptured their audiences that led to this singer/songwriter’s belief that, “Music should be felt, not just heard.” Experiences such as these, and having a front row seat to her dad’s career, formed Paiges' desire and passion, and undoubtedly inspired her pursuit of her own dream- music. Paiges’ first album, released in 2010 titled Imperfect Me, was co-written by Paige and producer/songwriter Chaka “The Chakfather” Blackmon. The album is a contemporary mélange of R&B/soul/funk and showcases Bryan's vocal and writing abilities. Her song “Here I Am” received award-winning recognition in the 2011 U.S.A. Songwriting Competition. In 2012, she released an EP, Pieces of Me, which she co-wrote with producer Swoop Brown. 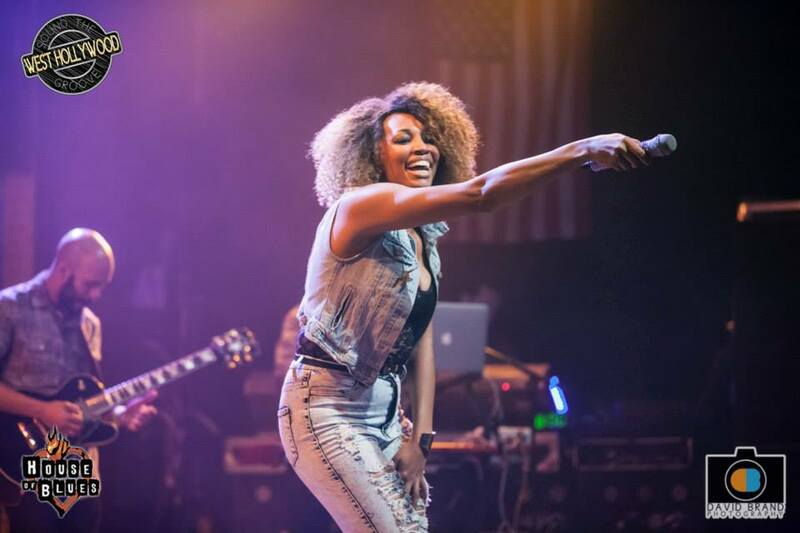 Throughout her career, Paige has opened for and/or shared the stage with some of today’s most notable artists including Erykah Badu, Macy Gray, Jennifer Hudson, Eric Benét, Brian Culbertson, Eric Darius and Ray Parker Jr., among others. 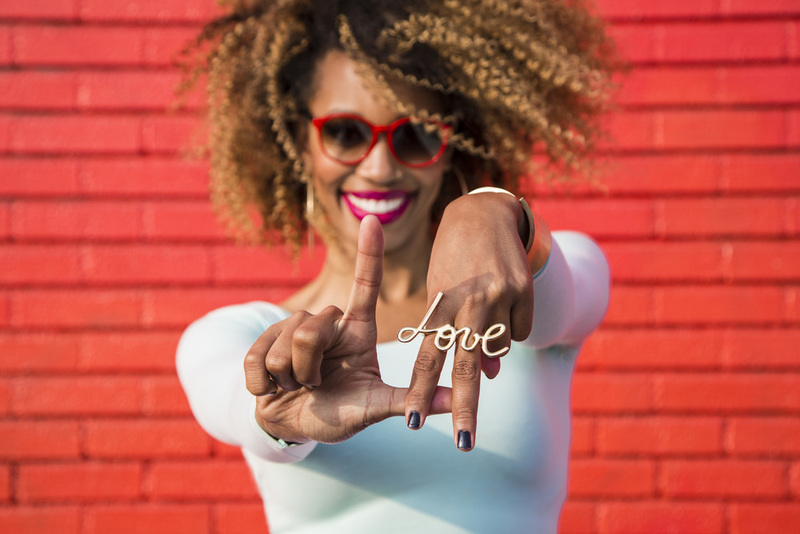 Her television appearances include The Mo’Nique Show, The Today Show and her family's reality series Sinbad: It’s Just Family. 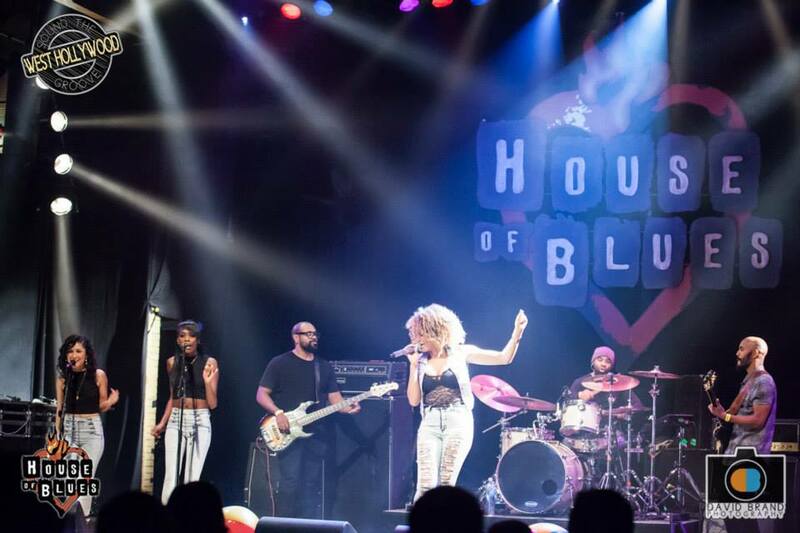 Bryan has performed at numerous venues and festivals such as Jamie Foxx’s Foxxhole, Tom Joyner's Fantastic Voyage Cruise, Soul Beach Music Festival, The Napa Valley Jazz Getaway, Nokia Live, Hard Rock ROCKsino, and the legendary House of Blues on Sunset Strip. Other performances include five SXSW (unofficial) showcases and a headlining spot at the 2014 Nashville Oktoberfest. One of the highlights of Paiges’ career has been performing for our troops at various bases throughout the Europe, the Middle East and Japan. Over the past year, Paige collaborated with singer/songwriter/producer Manwell Reyes of Dove award winning group Group 1 Crew and producers Austin Brown and Brian London. Paige says, “I feel this new music is the closest I’ve come to expressing who I am as an artist through my craft.” She co-wrote her latest single on iTunes "London Bridges," and new songs from her latest project. "You Gon Learn" and "Intentions" are just a few examples that will give you a glimpse into what you can expect to come from Paige in the future. Paige also created an entertainment podcast, Keepin’ It PC, hosted on Soundcloud. Viewing her talents as a gift and calling, Bryan is driven by the hope that sharing the truths of her own life experiences through music will inspire and encourage others in the same manner music has inspired and encouraged her. She brings the essence of that passion to the stage creating a dynamic and unforgettable performance. With much on the horizon, it is safe to say this talented songstress/songwriter is definitely one to watch.